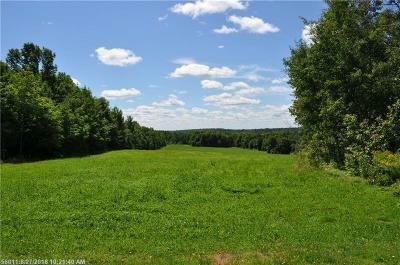 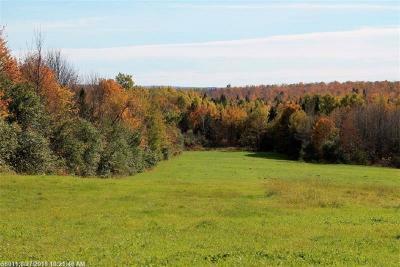 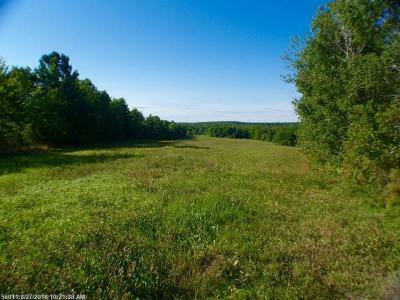 Amazing parcel of land in an environment of farming and recreational opportunities. 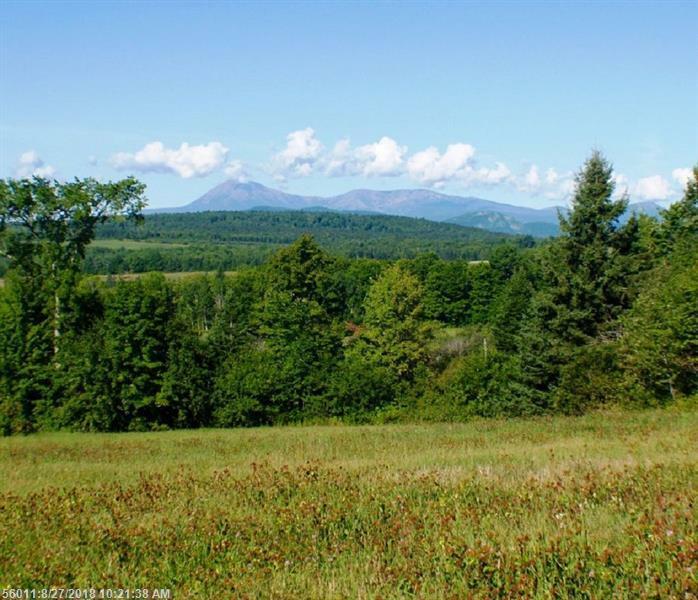 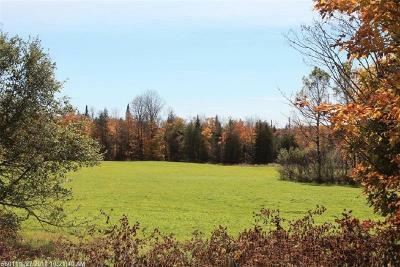 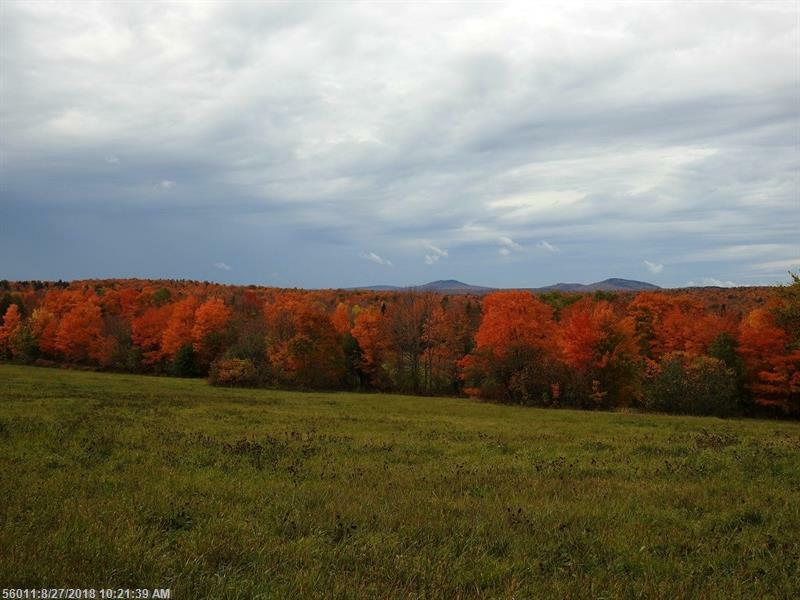 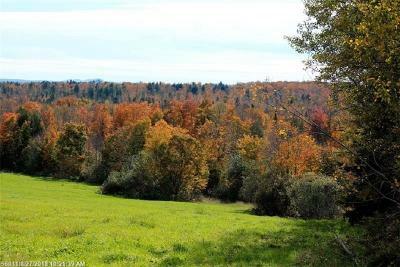 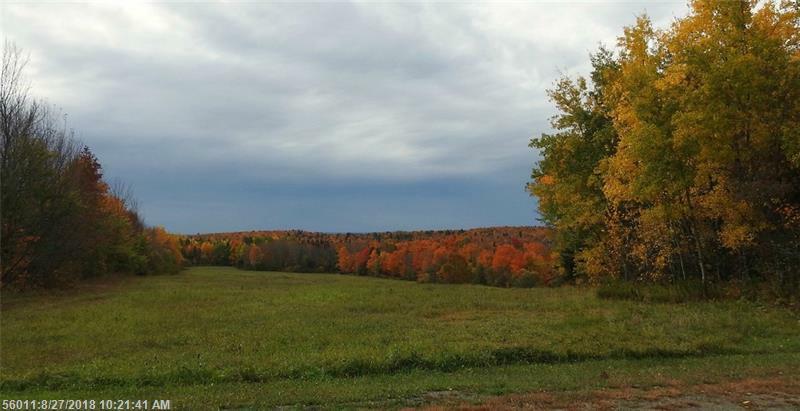 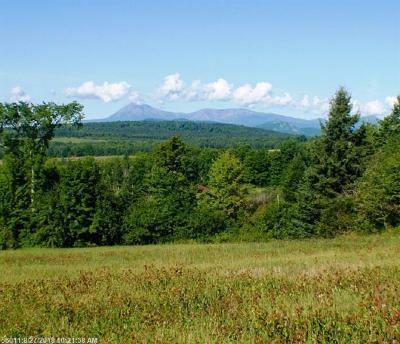 The eleven+- acre parcel is located on a quiet country road with Mount Katahdin views offering an eight acre field for farm animals or crops for the smaller farm or a beautiful home site for your dream home or cabin. Located near the small full service community of Patten, the northern entrance to Baxter State Park plus the Katahdin Woods and Waters National Monument. 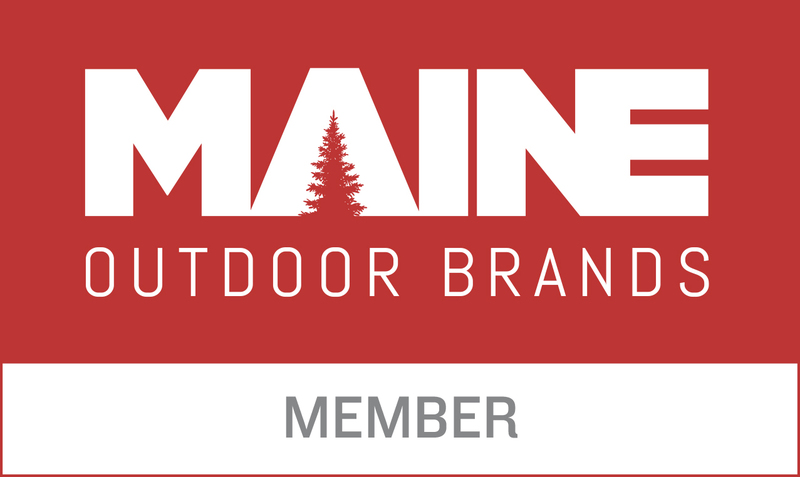 Recreational trails for ATVing or snowmobiling plus lakes, ponds, rivers, and streams for the avid angler. An abundant species of wildlife for your viewing pleasure or hunting capabilities. 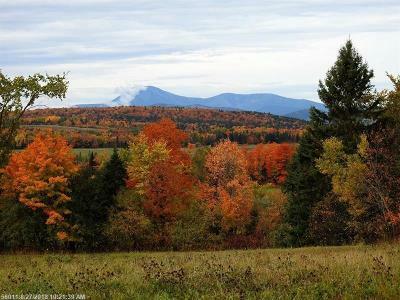 A spectacular area to relocate to or a recreational get away offering endless outdoor adventures. 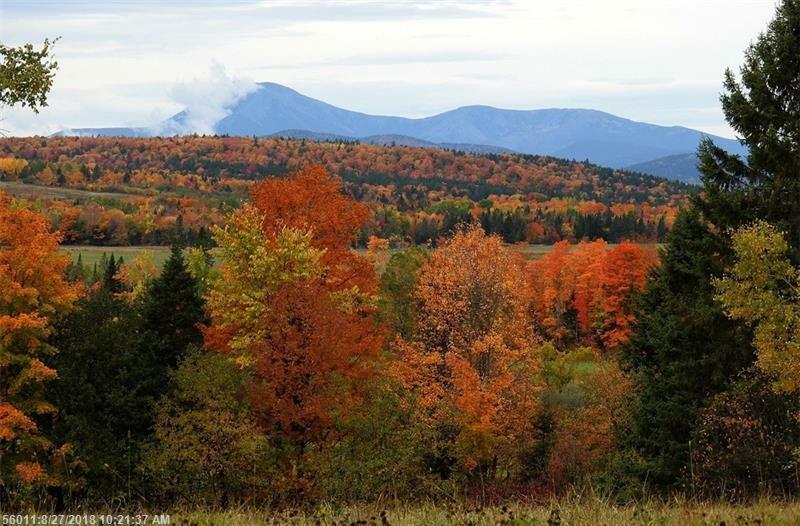 Experience the four seasons of Maine in the Mount Katahdin region.